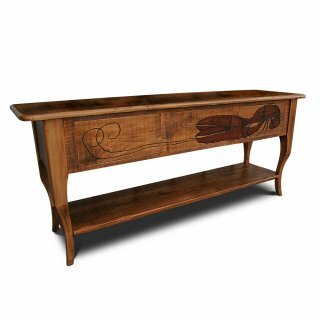 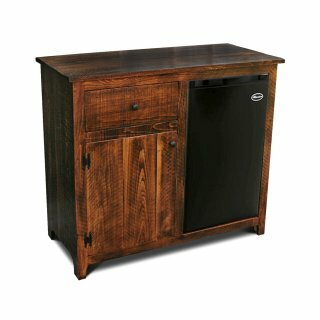 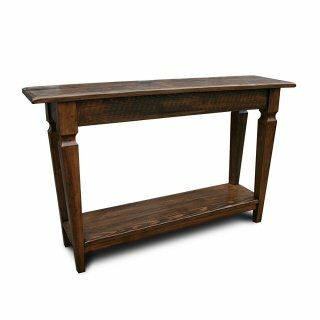 We have several styles of servers to choose from. 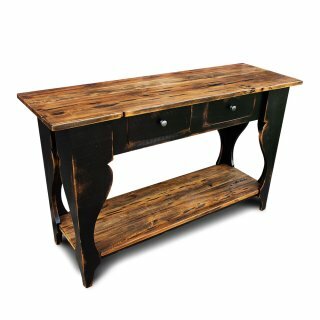 Here are a few of the styles that we’ve built. 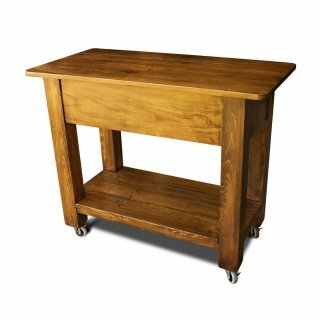 Whether you need an enclosed server or open bottom server we have a design for you. 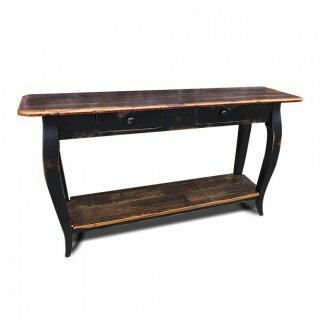 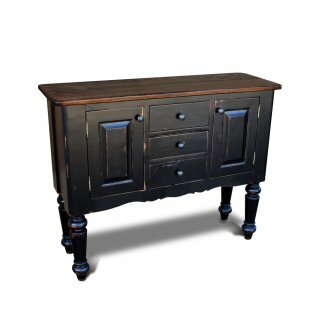 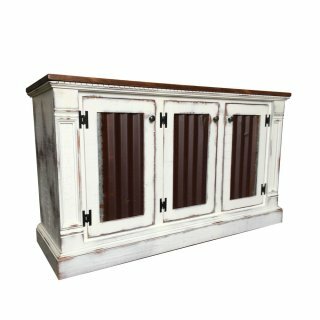 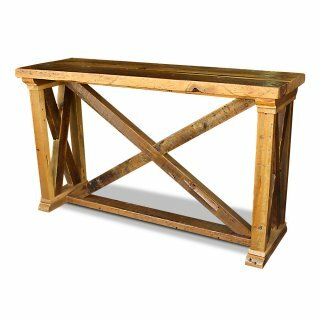 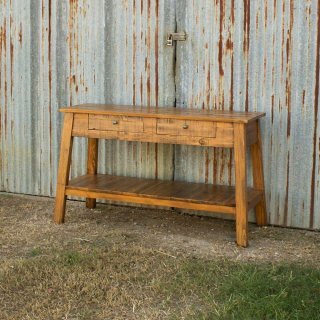 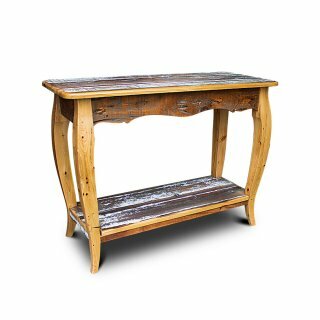 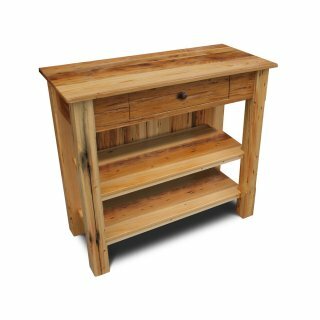 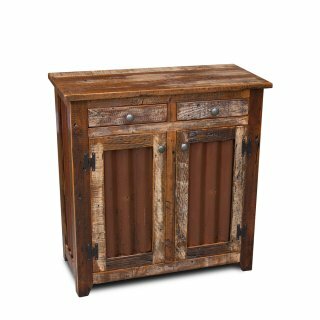 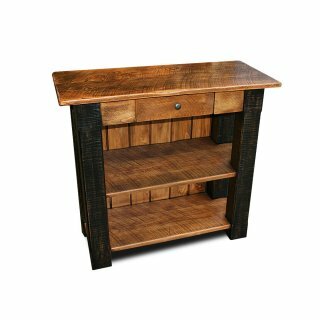 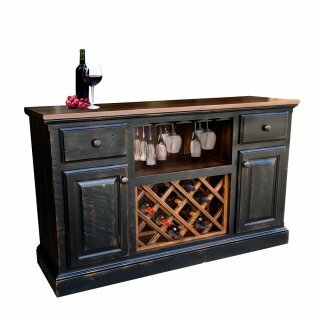 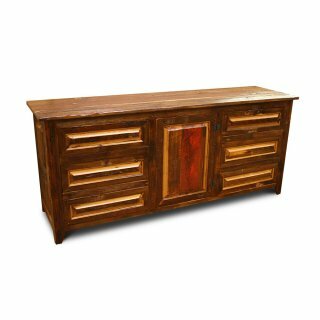 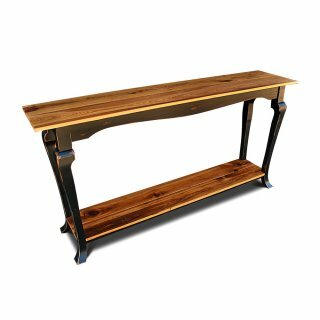 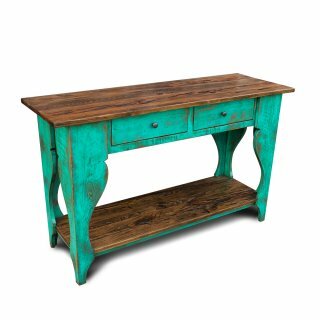 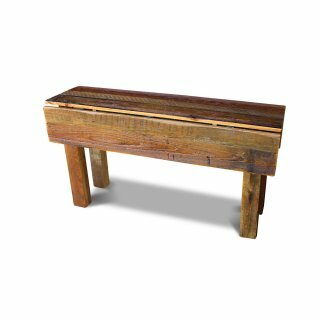 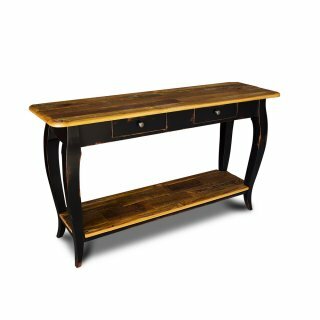 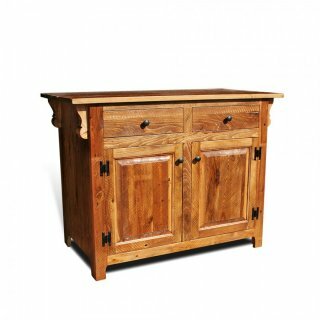 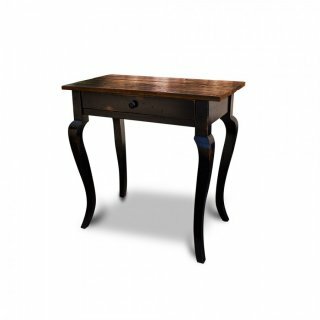 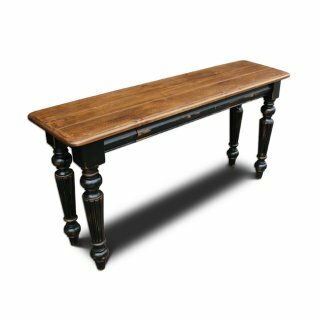 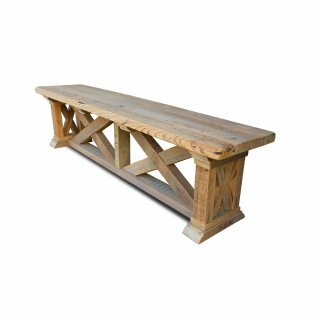 As with all of our furniture you can get it in one of our Signature Colors or built in Barnwood.